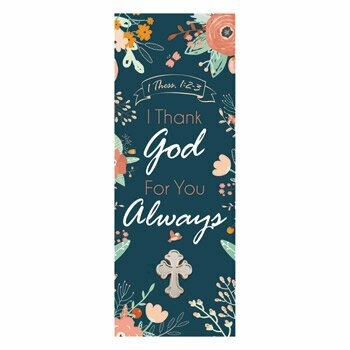 Features a fun, floral pattern, the sentiment "I Thank God for You Always," and referencing Bible verse 1 Thess. 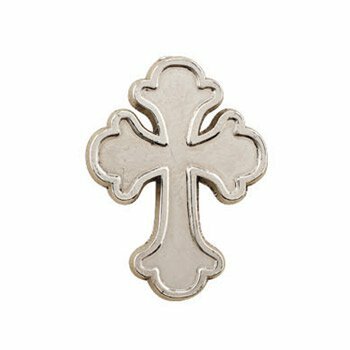 1:2-3, each cross pin comes attached to a bookmark and is individually bagged. 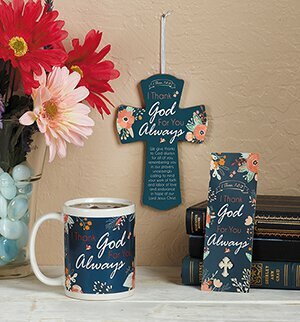 Perfect appreciation gift for volunteers and ministry helpers.